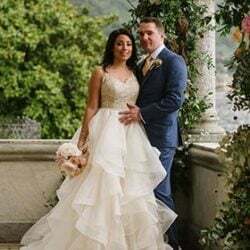 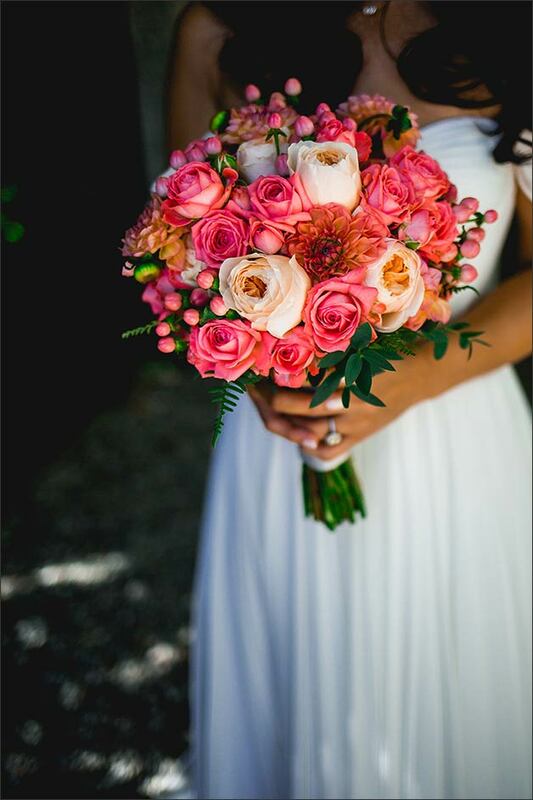 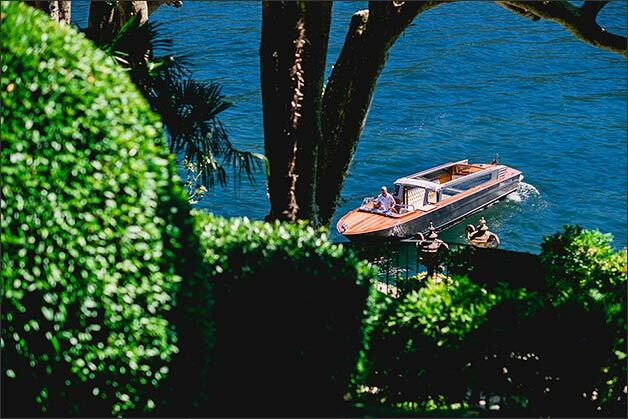 e are pleased to share a romantic story about a fun and joyful wedding by the shores of Lake Como, Italy.
. What’s better than this to describe a romantic and happy wedding on Lake Como? 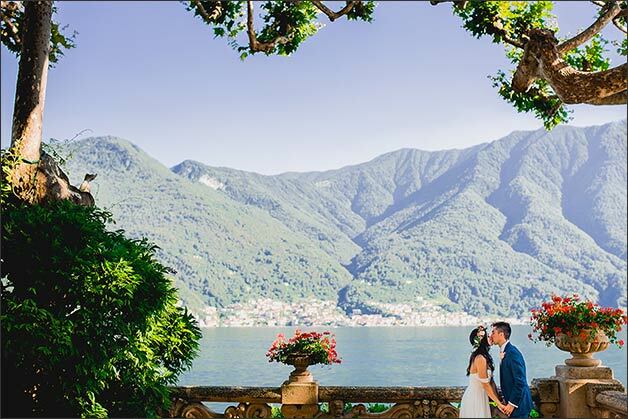 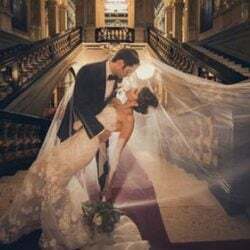 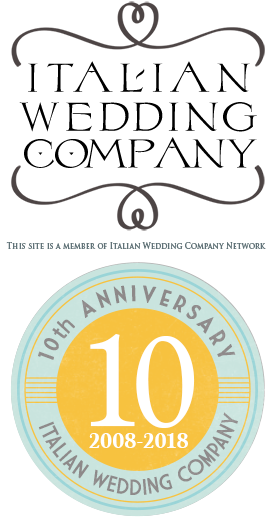 Most couples’s idea of a dream wedding in Italy includes wonderful wedding venue, romantic spots, elegance and intimacy. 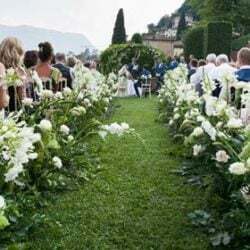 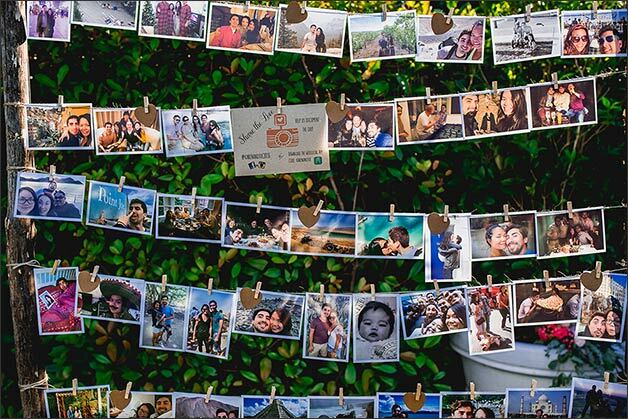 What about mixing all these feature joy, happiness and the real wish to have a lot of fun with your guests, taking this occasion as a special chance to stay together having some fun and relax in Italy? 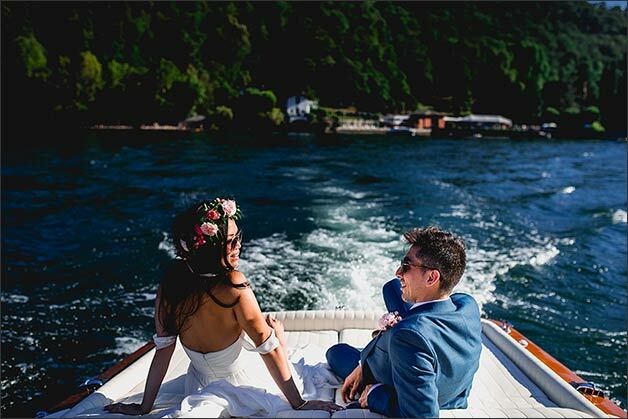 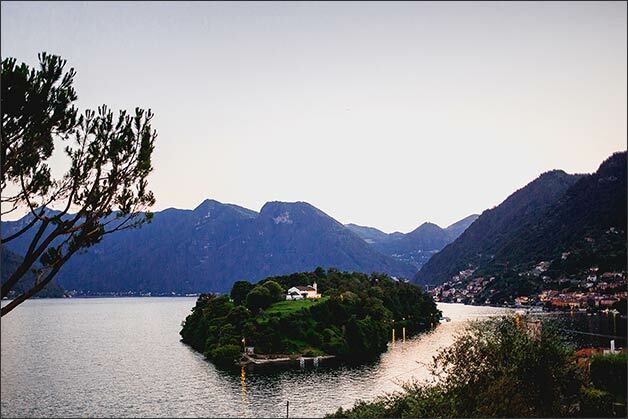 Read on to know just how magical it can be… Karen and Joe’s experience on Lake Como will inspire you! 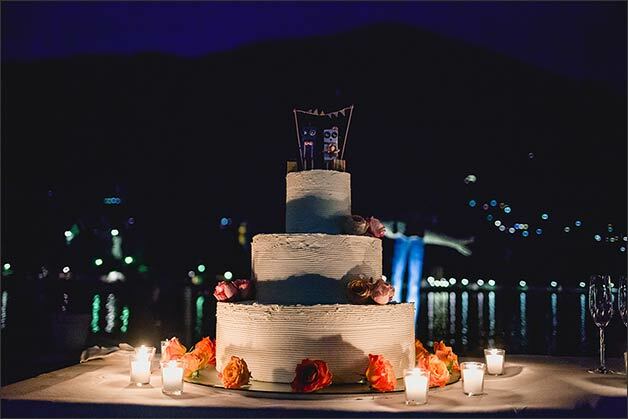 A very special thank to Barney Walters, official photographer of the day who skillfully portrayed intimate and informal atmosphere of Karen and Joe’s destination wedding on Lake Como. 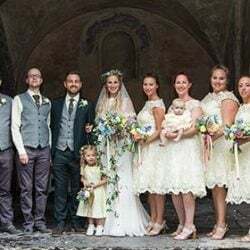 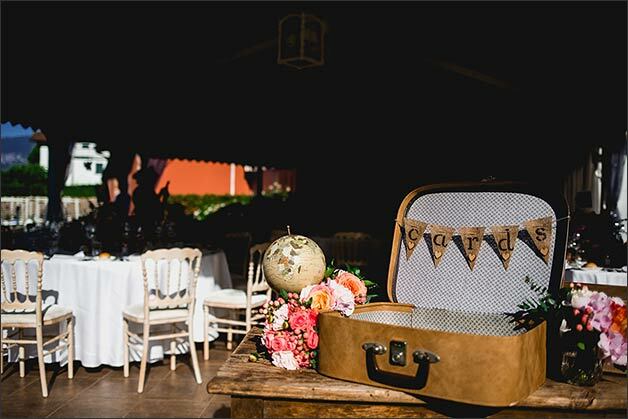 Karen and Joe deepest wish was spending some time with their guests before their wedding day, giving everybody the occasion know each other and create a convivial atmosphere. 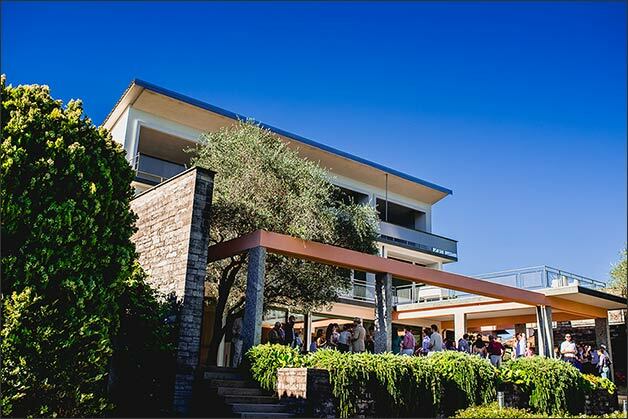 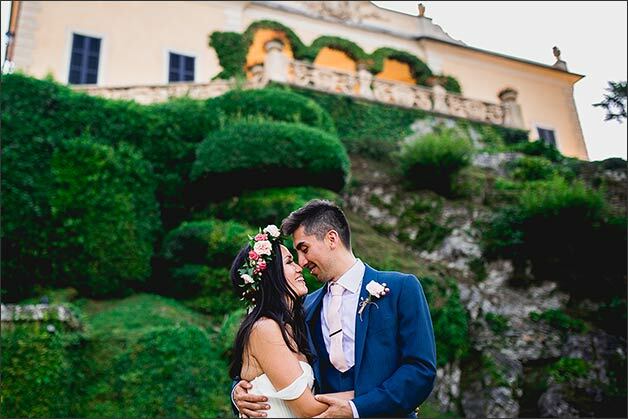 What’s better than organising a welcome cocktail inside the amazing modern villa where they planned their Italian staying? 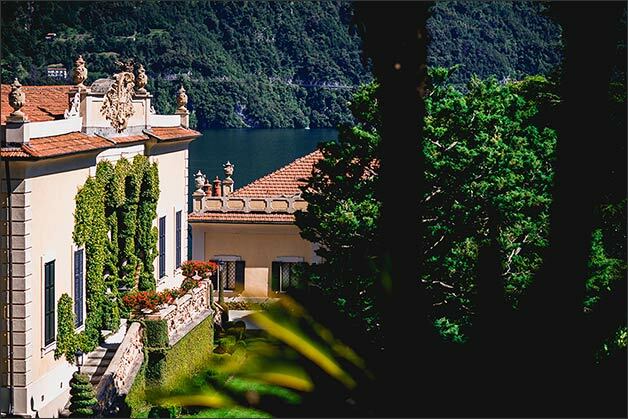 They all enjoyed a stunning view over Lake Como from the beautiful gardens of this wonderful venue, while having some fun playing together. 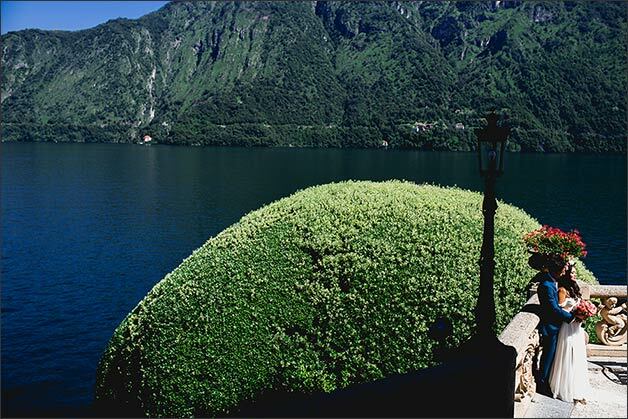 But joy and enthusiasm were also accompanied by traditions. 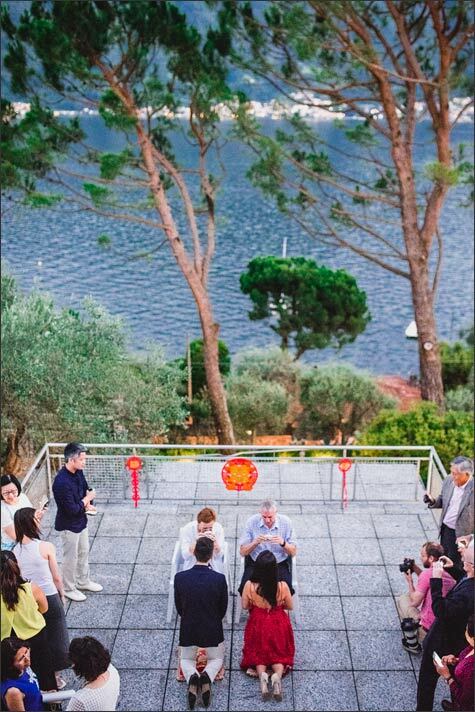 Our bride and groom surprised their guests offering a special Chinese tea to their parents and showing them gratitude with a traditional Chinese wedding tea ceremony. 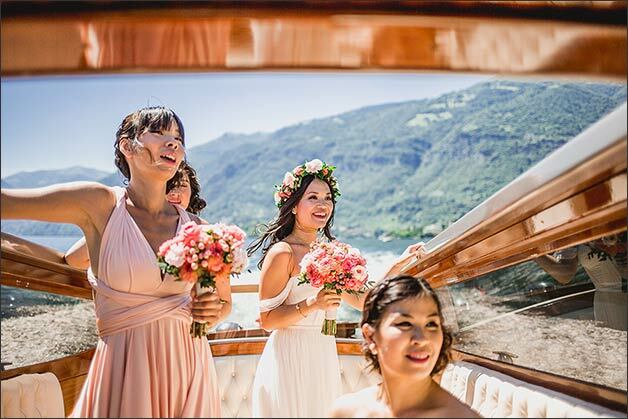 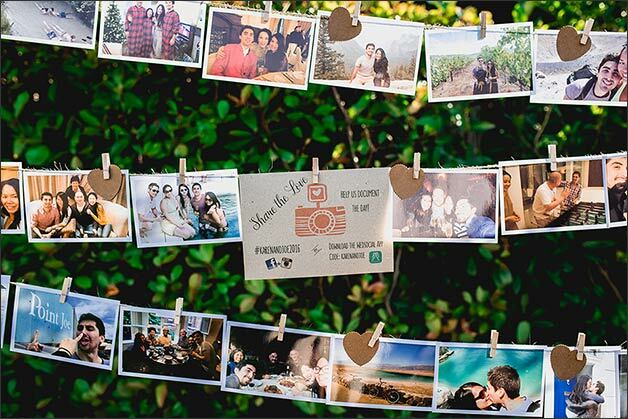 As the matter of fact Karen comes from Hong Kong so she wanted to incorporate this event in her wedding celebrations. 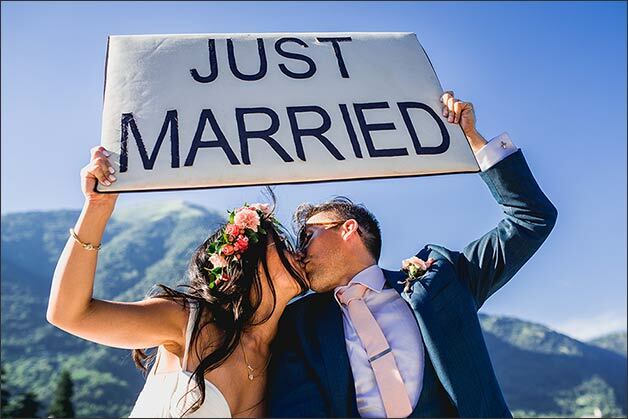 Joe is from England but he was happy to embrace this lovely tradition. 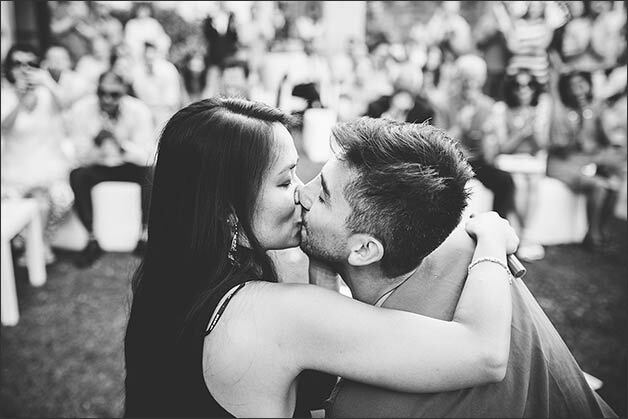 It was so touching seeing them sharing this intimate moment! 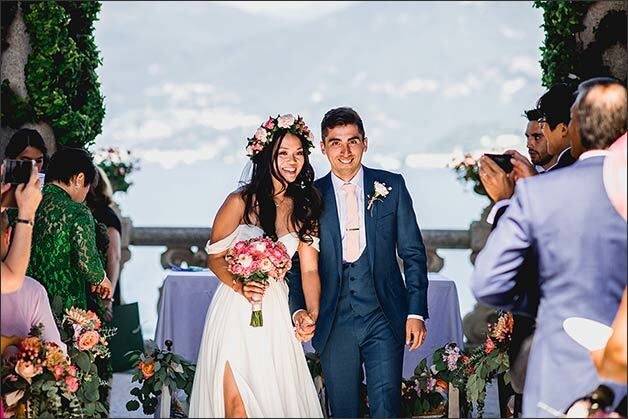 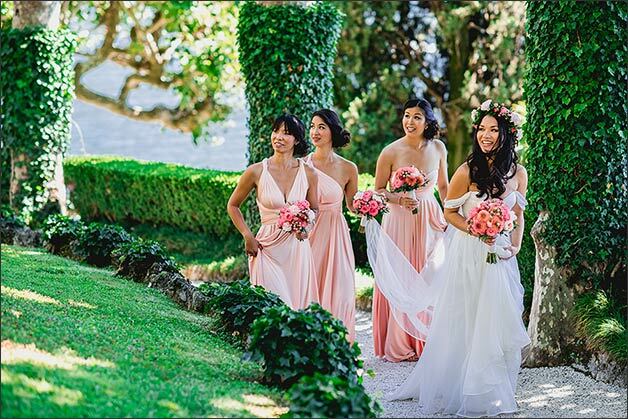 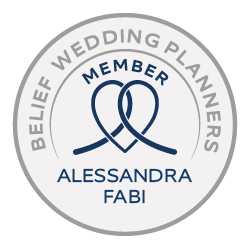 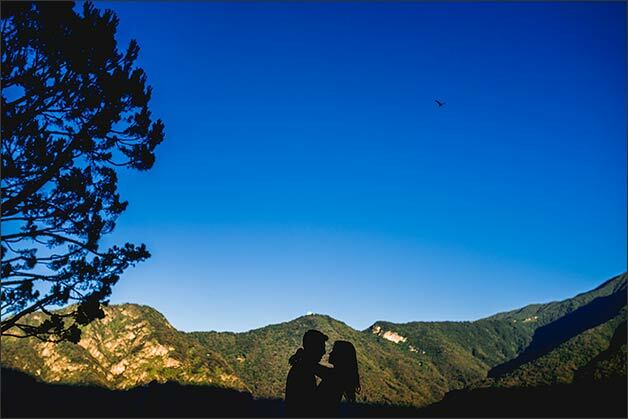 Our couple chose Villa del Balbianello for their wedding ceremony. 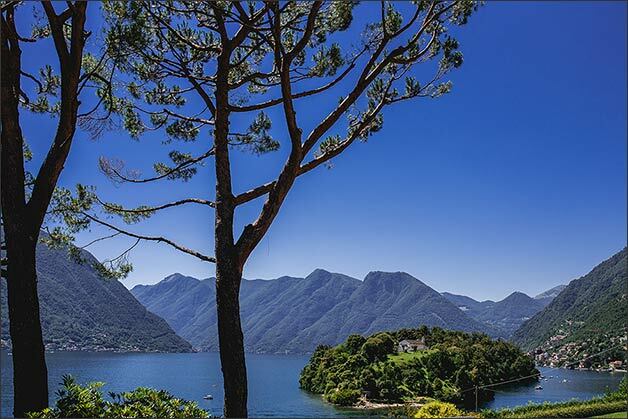 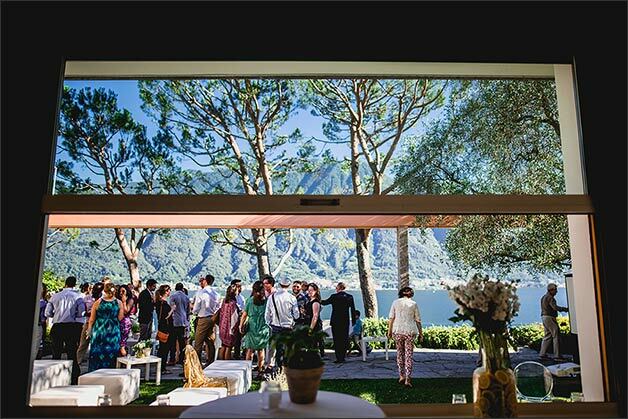 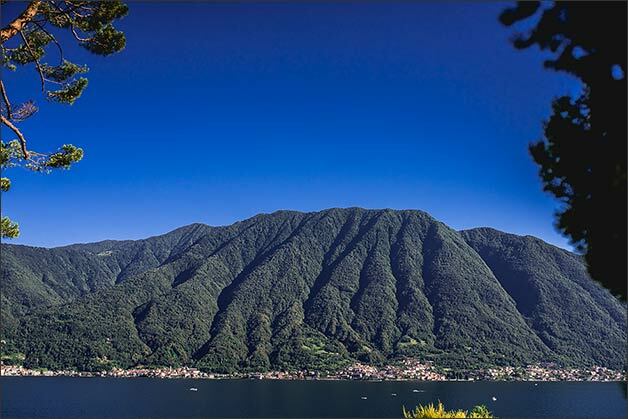 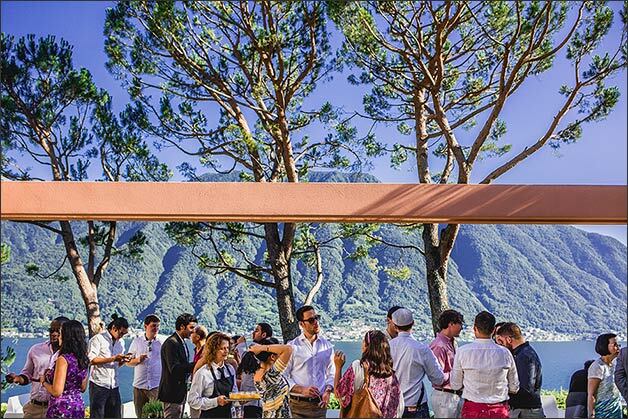 As you probably know it is one of the most beautiful and refined venue on Lake Como. 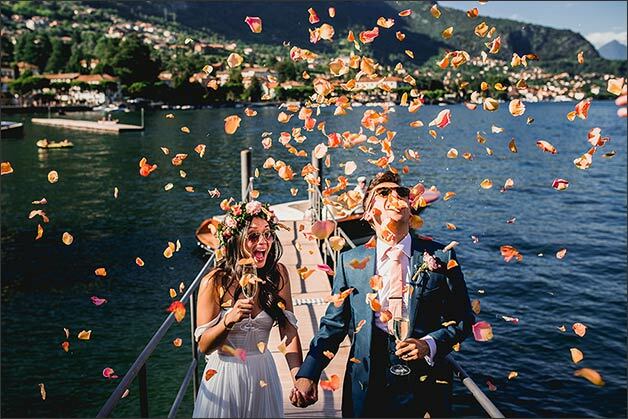 They couldn’t imagine a better wedding venue for their ceremony! 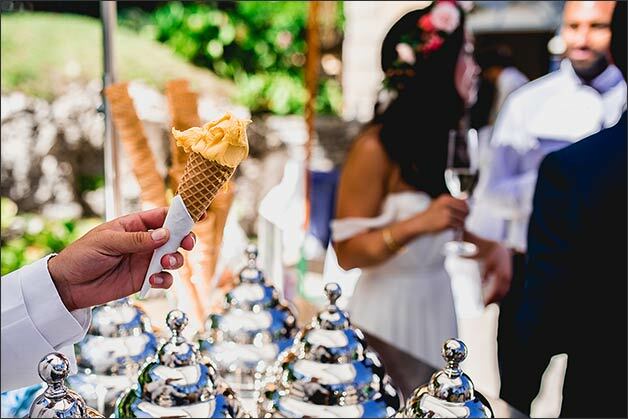 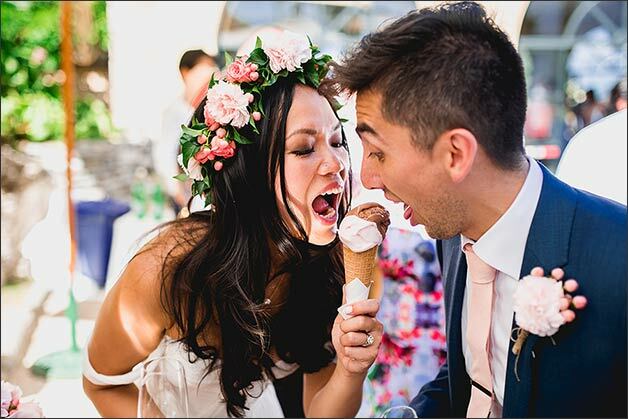 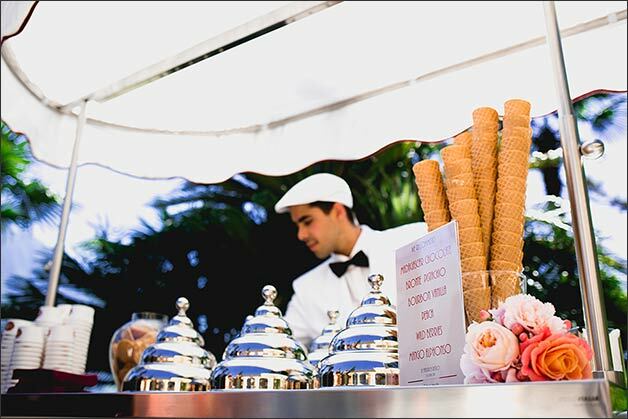 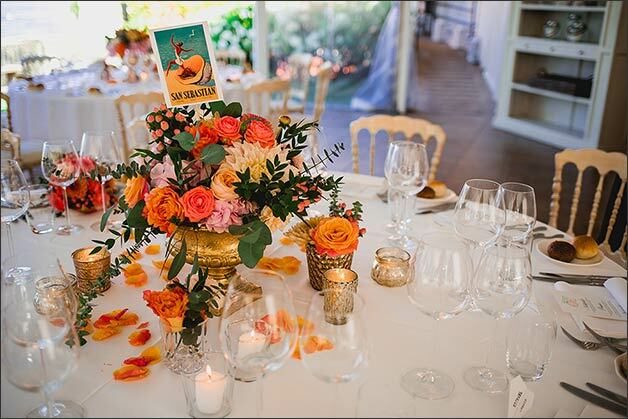 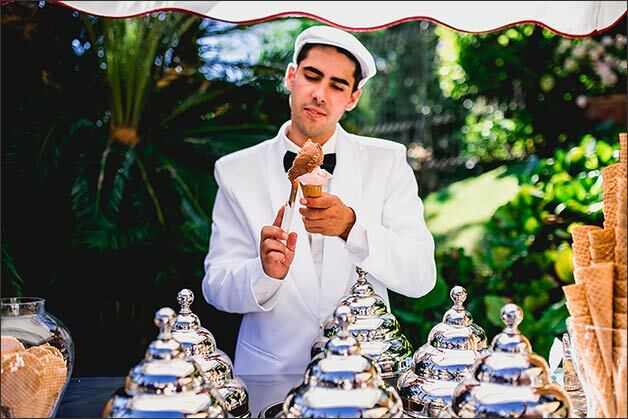 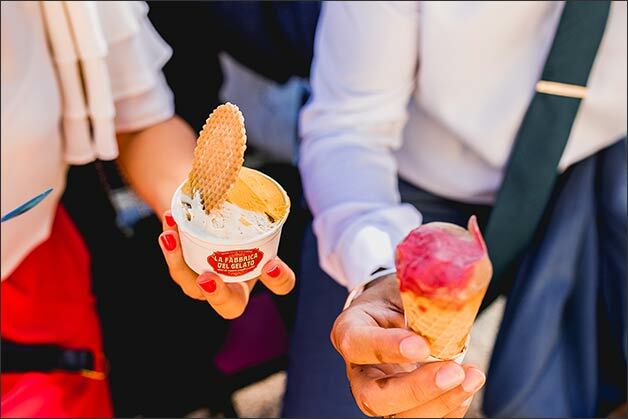 Karen and Joe tried to recreate the same convivial and joyful atmosphere on their special day, surprising their guests with the arrival of an ice cream cart right after the ceremony and then a very pleasant aperitif in the beautiful gardens Villa del Balbianello. 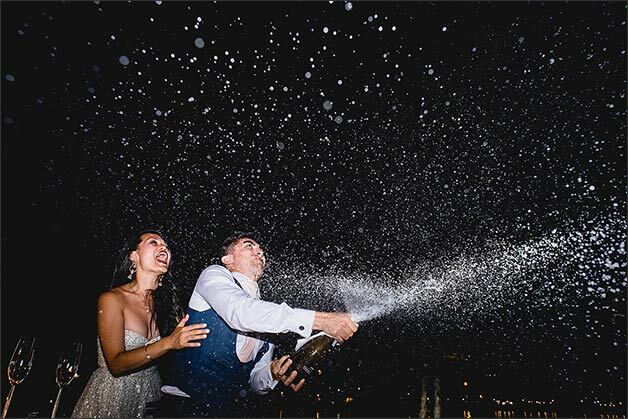 They finally moved to a beach club by boat where they went on celebrating, enjoying their wedding dinner and after it great music of a five elements wedding band. 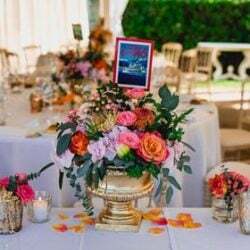 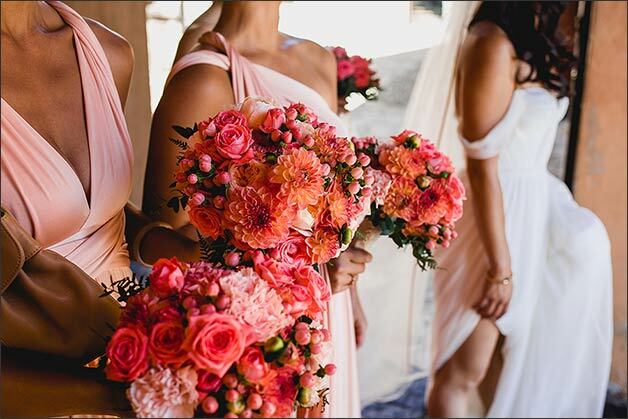 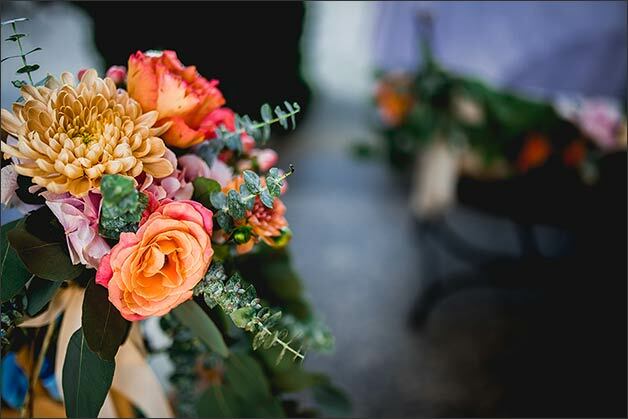 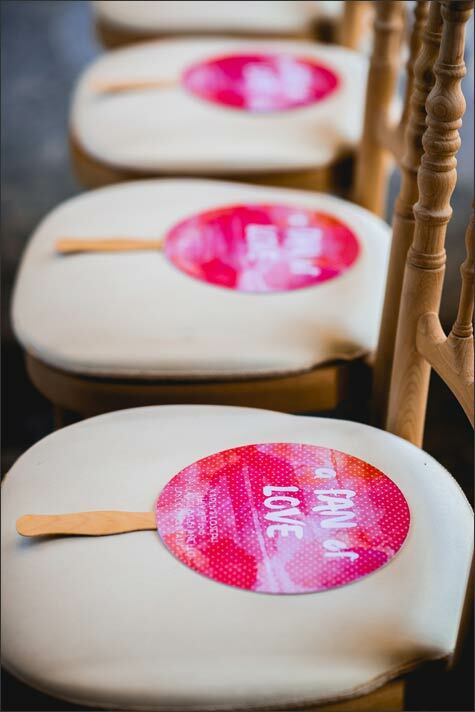 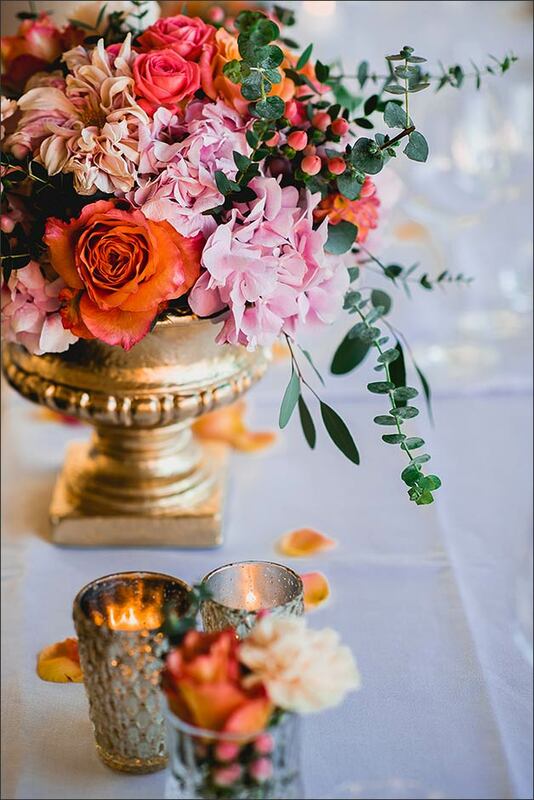 As soon as we started with the planning of this fresh and coloured wedding, we defined every single detail with great care. 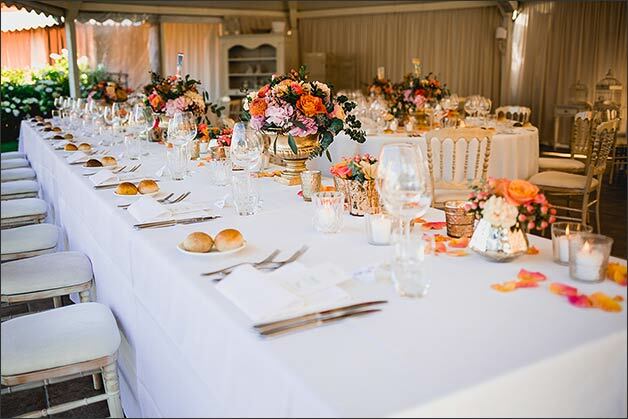 We studied with the couple each little feature, a quiet luxury, an understated but chic sophistication style to make everything very special! 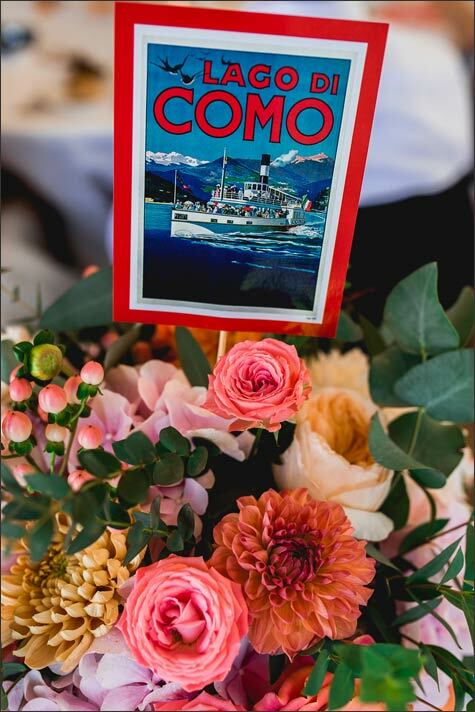 Bride and groom decided to choose pink and coral red theme. 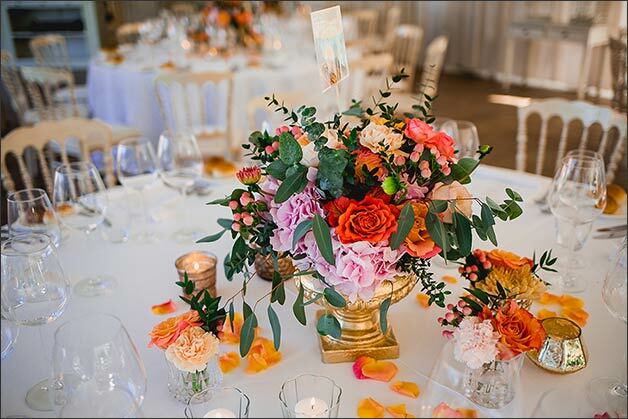 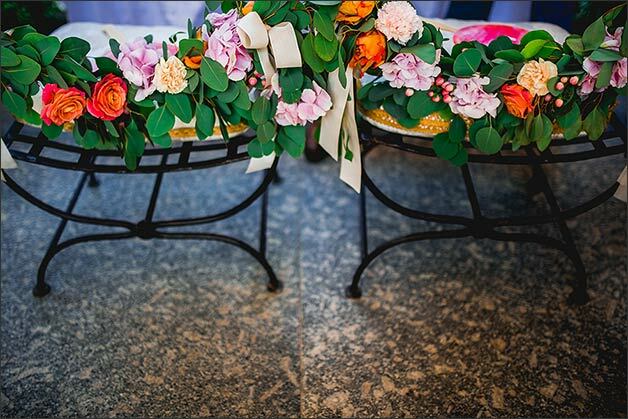 Colours were elegantly mixed and they contributed to create a joyful and happy flair. 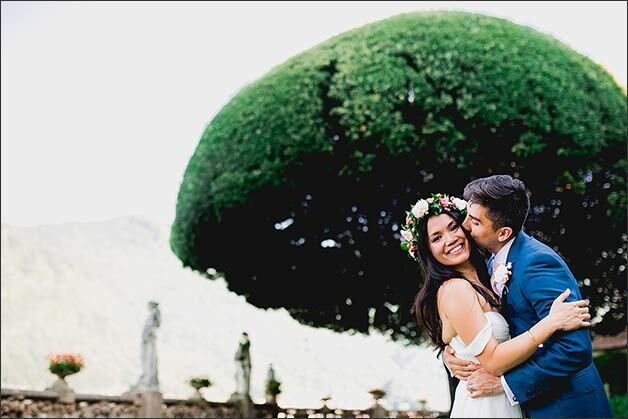 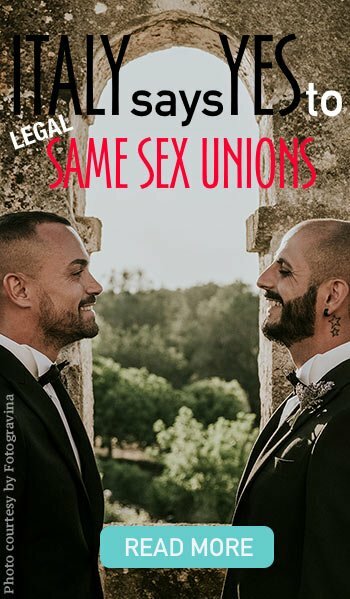 We felt so privileged this lovely couple chose us as their wedding planners, their joy and love were really unique and contagious!